Another year has come and is almost gone. Six hours into 12/31/15, this is what I know. #TRUTH2015 was a success, but it was also a wake up call. In an attempt to share my personal insights, I leave you with this list of reflections, so that you might learn. The place where you start is never the place where you end. If you say that you love the LORD, then do that in every way. Selfless love is this…be willing to sacrifice the very thing you want most and trust that God will take care of the rest. Praise is purposed, no matter what your life feels like, looks like, sounds like, or seems like. If you ask something of God, He will respond according to His perfect will. Holiness is a way of life, and righteousness can be practiced. When a hard and sobering truth is revealed, you can no longer deny knowing about it, you can no longer avoid dealing with it, and you can no longer make excuses regarding why you have not surrendered it to God. The Holy Spirit is so much more than is known. Get to know Him. Love does indeed rule and it should at all times. Forgiveness is beneficial to the one who forgives and to the one who is forgiven. 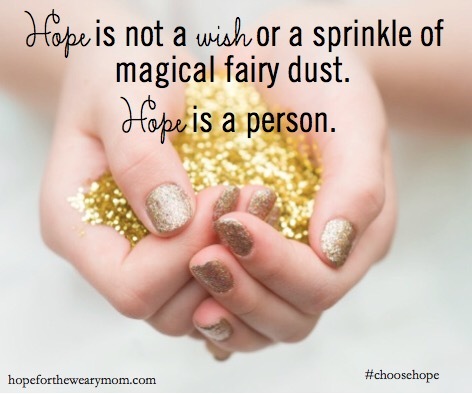 Having a hope-minded focus is needed daily. Live loving by way of teaching, serving, and ministering to those in need. You have been equipped to do so. That talent, skill, ability, and/or gift that you have was meant for God’s glory not yours. Be a good steward when it comes to faith, family, finances, fruitfulness, and fellowship. God simply is. See and experience Him anew every chance you are given. The person you see before you – in the mirror, on the street, under the bridge, behind the stronghold – is your neighbor. Be mindful of how you treat him. Love him as yourself. God always provides a way of escape. Never stop learning, growing, stretching, and being transformed. Encourage. Edify. Ignite. Inspire. Aim. Thank you all for encouraging me, praying for me, and learning with me in 2015. In 2016, my personal journey points toward #DestinationJESUS. I would love for you to join me as I study God’s Word, read and review books, and host a number of spiritual enrichment challenges and giveaways. God bless you all as you prepare for your 2016 adventure. 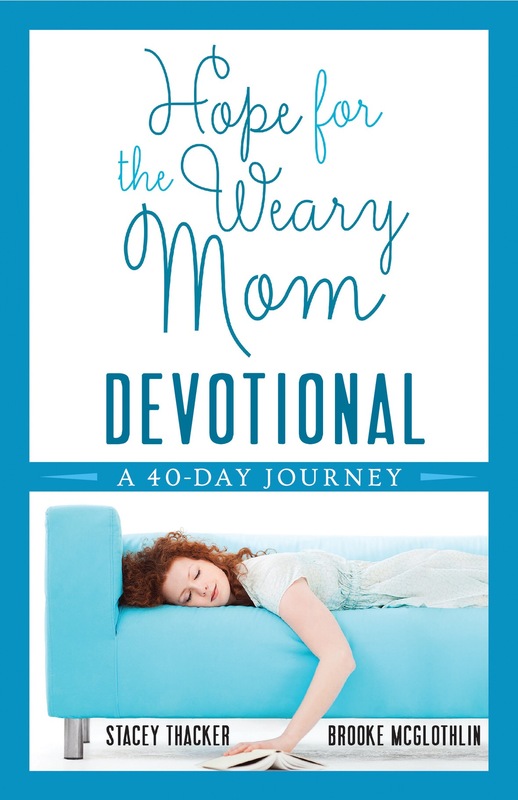 About the Devotional: “From the authors of Hope for the Weary Mom comes a new 40-day devotional. Jesus promises rest to those who seek Him. But how can a weary mom find rest in Jesus when she doesn’t know Him? How can she build her life on the truth of His Word when she doesn’t know it? Hope for the Weary Mom Devotional offers 40 truths every mom needs to know in a devotional format–easy for a busy mom to fit in her life. 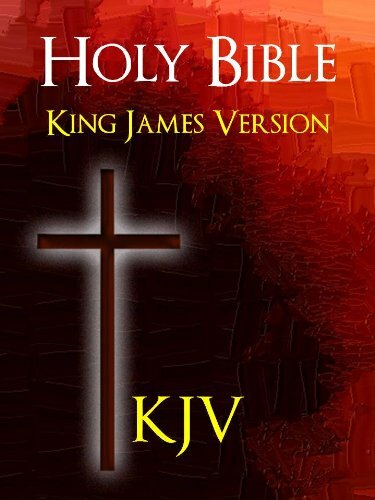 Discover how to live dependently upon Jesus as His Word becomes more rooted in your heart. 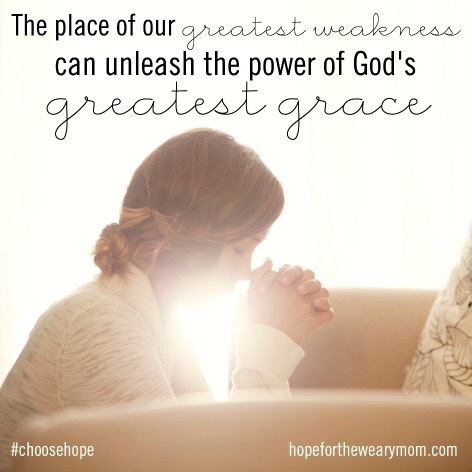 move from weariness to hope in your God-given role as mom. focus on who God is and how He moves and works in your life. 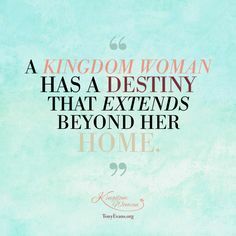 Encouragement for the Kingdom Woman & the Aspiring Kingdom Woman: Know God and you will find yourself. Trust God and you will find your voice. Believe God and you will find your way home.